Aboriginal and Torres Strait Islander people have occupied Australia for at least 60 000 years and they had once lived under their own rules. In 1788 British occupation of Australia began. In 1889 the government resident’s reports on the Northern Territory 'After careful inquiry I am of the opinion that this is the attitude of the aborigines towards Europeans: Entrance into their country is an act of invasion. It is a declaration of war, and they will halt at no opportunity of attacking the white invaders.' Aboriginal people fought hard to defend their land; however, spears and boomerangs proved no match for gunfire. 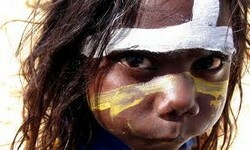 Thousands of Aboriginal people were brutally massacred; even more, died from introduced disease and sickness. 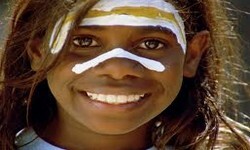 Since the invasion of Australia, Aboriginal people resisted the colonisation of their land. The settlers pushed Aboriginal people off the fertile lands into controlled settlements; and justified their actions by a belief of their superiority. The Australian Aboriginal and Torres Strait Islander communities remain the most vulnerable sectors of the society throughout Australia. The Australian government refuses to acknowledge Aboriginal and Torres Strait Islander people as the First People of Australia through its constitution. 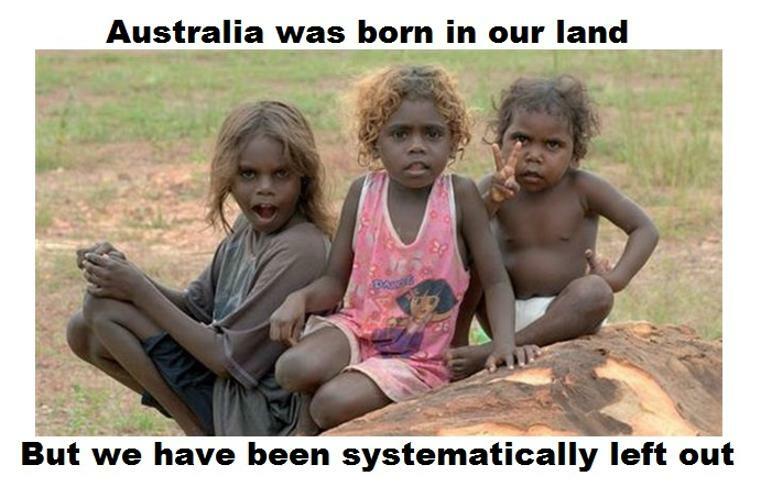 Australia’s injustice was systematically engineered by the power elites to make sure that Aboriginal communities won't progress to have the knowledge, in order to control Aboriginal and Torres Strait Islander people’s resources freely. It is very apparent that at each historical point in time, Aboriginal communities have suffered from a deep-rooted distrust of giving practical effect to their rights, and the idea of justice. Among Australia's elite today, there is a habit of blaming Aboriginal communities for their harsh lifestyle in order to hide Australia’s injustice. The lack of justice is affecting all citizens; it is especially affecting the white Australians ethically. The Australian Constitution is a founding legal document for our nation. Therefore, it must recognise Australia’s long history and distinct place of Aboriginal and Torres Strait Islander People and their cultures, languages and heritage. However, it was drafted against a backdrop of racism that led to the White Australia policy and a range of other discriminatory practices. The racist elements of the Constitution and the lack of recognition of the status and rights of the First People in the Constitution has had negative consequences for Aboriginal and Torres Strait Islander People. The Australian Constitution was also drafted in the spirit of ‘terra nullius’ which means land that is legally deemed to be unoccupied or uninhabited. 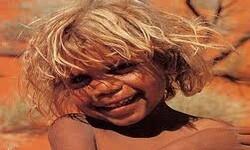 Aboriginal Torres Strait Islander people were subjugated, incarcerated or eradicated, in order to keep the myth of ‘terra nullius’ alive. They were ignored from its drafting and excluded from the discussions concerning the creation of a new nation to be situated on their ancestral lands and territories. In the 21st century only Australia allows its Parliament to validly enact laws that are racially discriminatory. Section 25 of the Constitution gives provision for exclusion of voters based on race. Section 51(xxvi) enables the Australian Parliament to regulate the affairs of the people of coloured or inferior races. Aboriginal and Torres Strait Islander people were expressly discriminated while drafting the Constitution, noticeably with the provisions that prevented them from being counted as among the numbers of the new nation. Consequently, the new Australian Government ignored them and had not had made any provision to protect their inherent rights as the First People of this country. Throughout the history of exclusion, Aboriginal and Torres Strait Islander peoples have consistently fought to have their rights acknowledged by the people of Australia. As a major step, the 1967 referendum paved the way for a critical change that allowed Aboriginal and Torres Strait Islander people to be counted in the census. History has been forgotten, facts have been ignored, historical truth lost its stance, social justice has turned a blind eye, but the contemporary identity has been created based on the myth of ‘terra nullius.’ The people who lived in Australia for more than fifty thousand years through calamitous environments and protected their lands have been denied their place in their motherland. This country has lost its fundamental test when it comes to social goals and human development. Truly, the land of the fair go does not exist in Australia; if you belong to a coloured race. Immigrants have also been affected by the structural and cultural forms of racism in Australia. 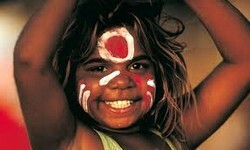 Lack of recognition of the First Peoples and immigrants affecting Australia negatively. It continues to affect our relationships and sense of identity as Australians. I see constitutional change is the key to change the historical mindset, in order to put the nation on the right track. The Aboriginal Land Rights (Northern Territory) Act 1976 was a fundamental piece of social reform since 1788. This act was the first attempt by an Australian government to legally recognise the Aboriginal people’s land ownership. The land rights act has provided land for Aboriginal people in the Northern Territory and enabled them to re-establish their cultural identity. When the Act was passed; inaccessible and unwanted lands became Aboriginal land. The only land able to be claimed is land that nobody else is using. As a result of an amendment to the Aboriginal land rights act by the Hawke Government, no more land claims could be lodged after June 30 1997.